15+ years of training expertise — Whatever your unique situation is, we can handle it and make the training go smoothly. 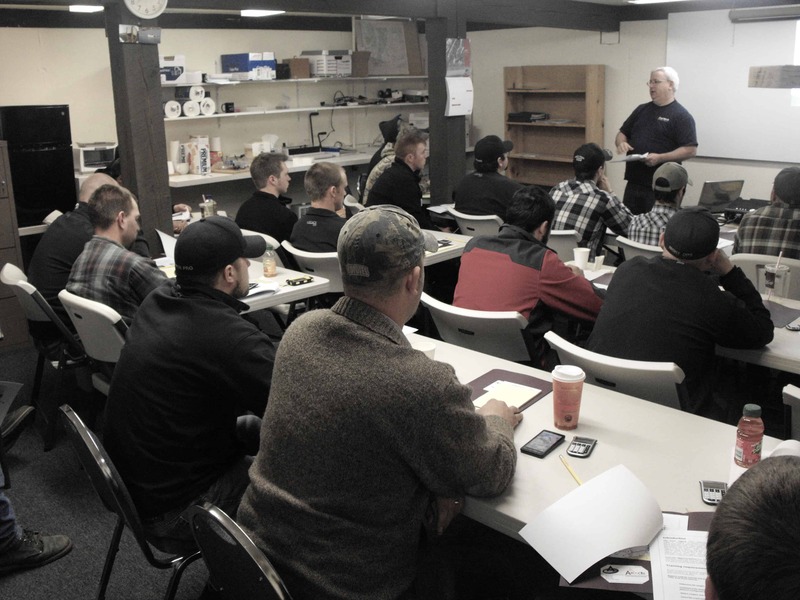 OSHA compliant training that doesn’t put everyone to sleep; we work with you to create a unique training experience specific to your needs. We offer full-day and half-day classes depending on your exact training needs, the equipment being used and the number of trainees you have. We can even combine classes to fit limits imposed by time or budgets. Additionally, our per-day rate can be a cost-effective way for your company to get the training you need and save money. Can we send an employee to your site for training? On occasion we do host classes at our site. But we prefer to travel to your site. 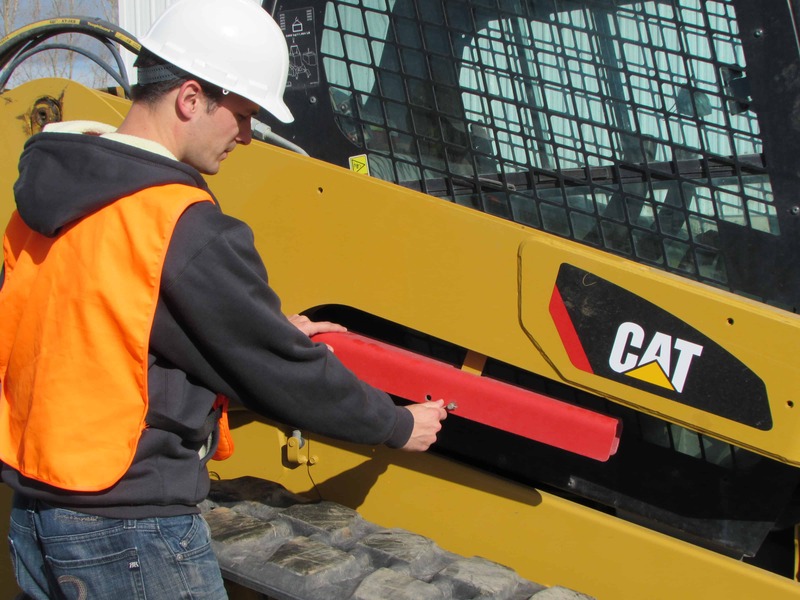 The reason for this is that, technically, heavy equipment operators should be trained on the equipment they will be using and on a job site that is close to, if not the actual, jobsite they will encounter day in and day out. 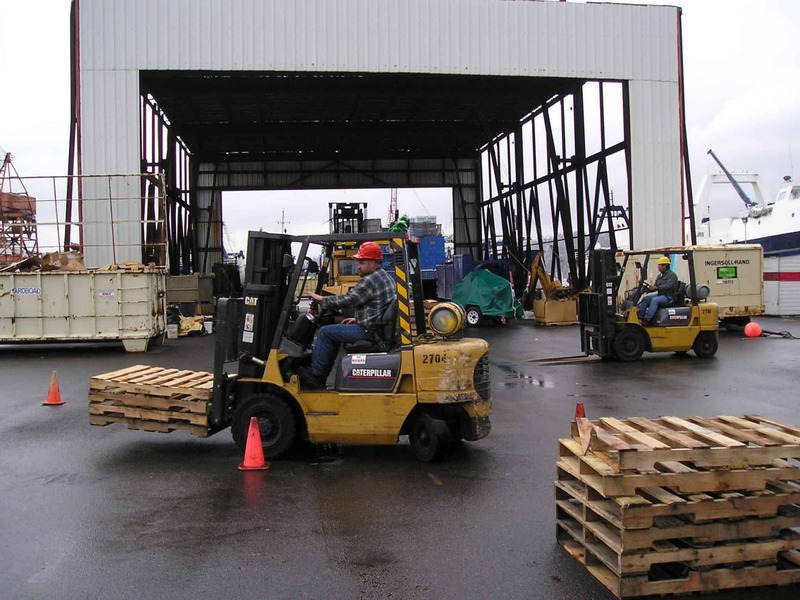 If your operators work on docks or vessels, in warehouses, or on a construction site, receiving training in a classroom and then hopping a machine in a parking lot may not suffice. At the same time, no one knows their employees, equipment, and site like employers. 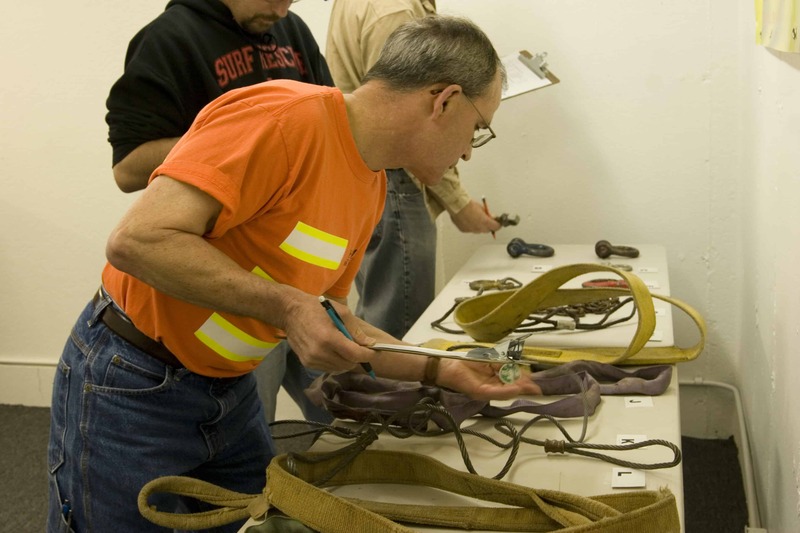 OSHA places the ultimate responsibility to train operators and trainers on the shoulders of the employer. 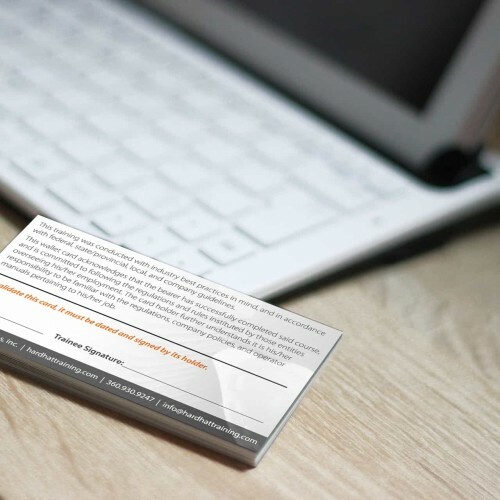 We are simply a resource for you to use, and we like to discuss the training as well as the employee needs with you before, during, and after the training. 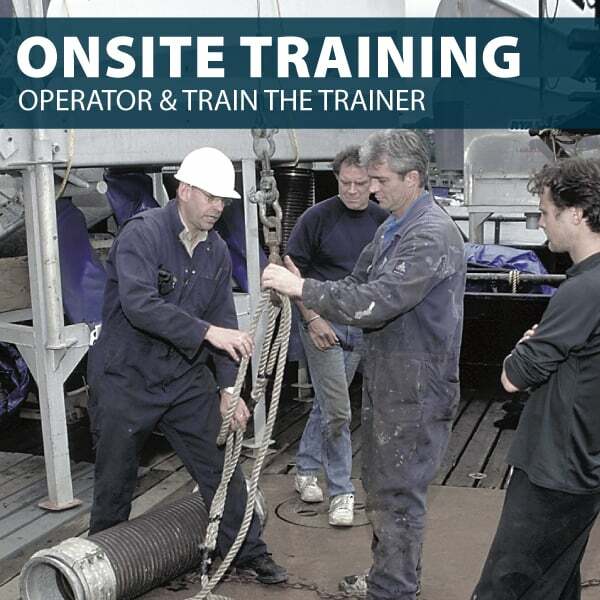 How many students can we have an operator or train-the-trainer class? We do not necessarily like to place a limit on the class without knowing the situation. 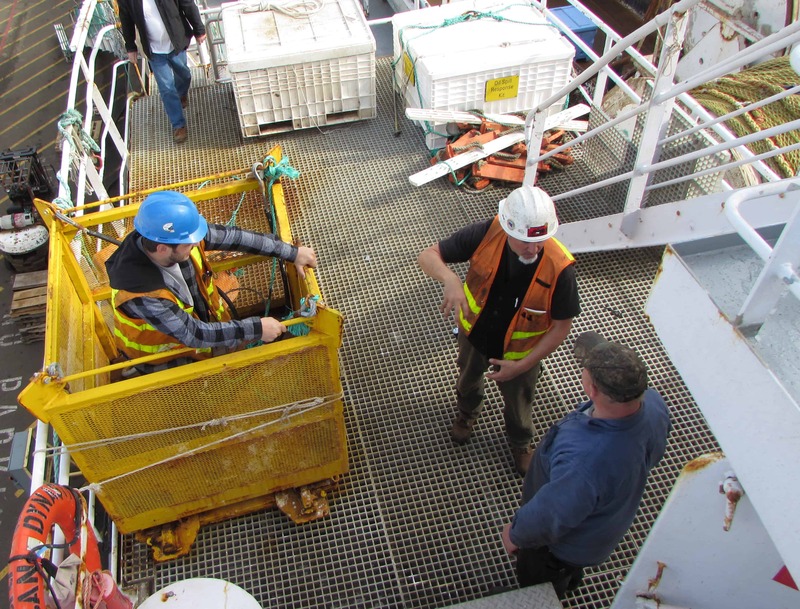 Ultimately it depends on the level of experience of the operators, as well as how we decide to structure the class based on your needs. Typically, though, we do not like stay around 12-15 individuals in a class. This allows us the time we need to focus on them individually. 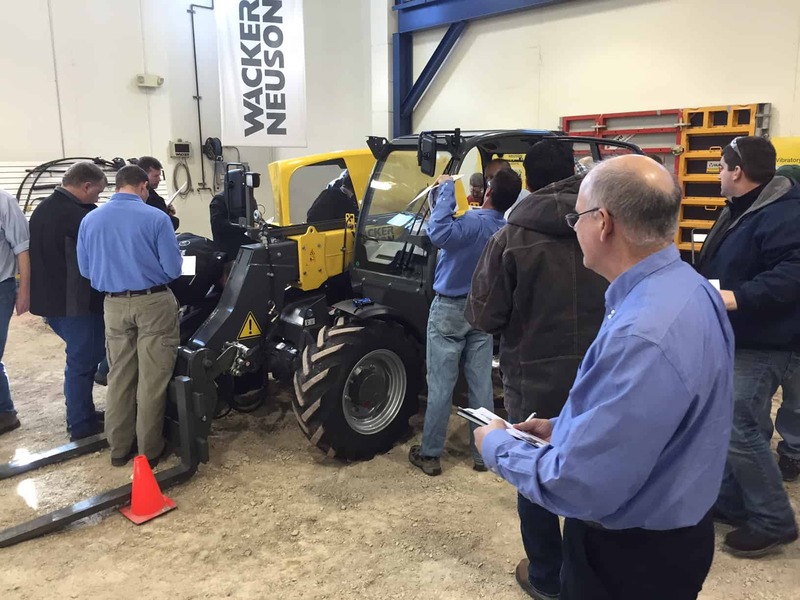 It will also give them extra time on and around the machine during the hands-on portion of the training. There are always situations that call for exceptions though. Please contact us with questions. Do you offer any online train the trainer classes? We currently do not have an online class designated for train-the-trainers. 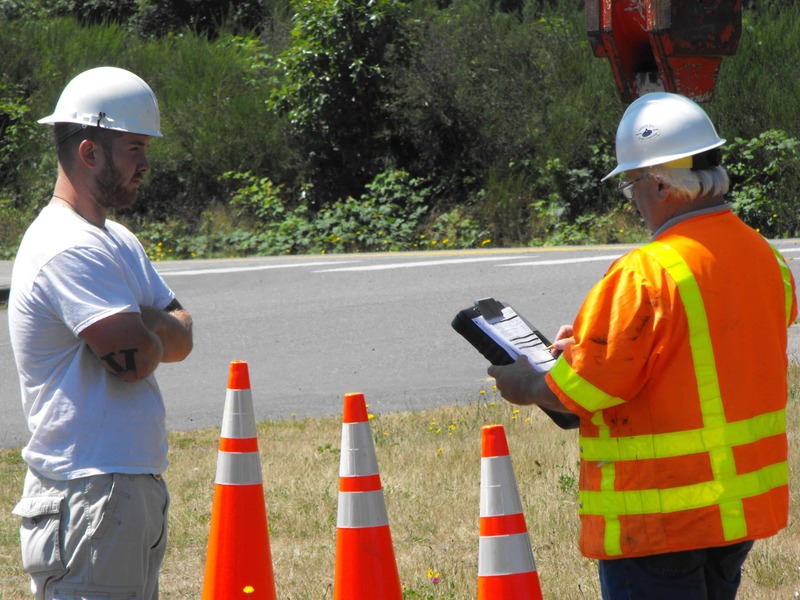 However, as the need permits, we have on occasion hosted trainer training classes via webinar. While it does not allow for any actual time around the equipment (which is not required for trainer certification anyway), it can be a very cost-effective way to go and save you on travel expenses, etc. Please contact with interest or for more information. This will depend on a number of variables. Typically, though, we start with a classroom portion, followed by the written exam. We then spend the rest of the time on and around the machine, which includes the required observation portion, also called the practical exam. However, since the ultimate responsibility to approve training falls on you, the employer, we like to make you a part of the decision process. If you want us to spend more time outside on the machine, then we can do that. If you want us to go into more detail on theory, we can do that too. This is your company, your employees; and we are simply here to help you get them trained in the most effective way possible. What do we get with the training classes? 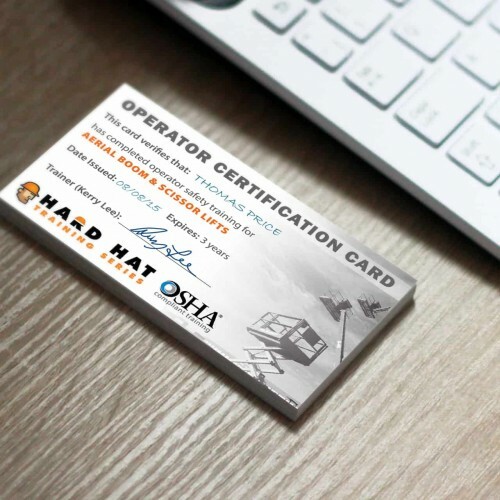 At the end of the operator training classes, we leave you with all of the records you need to prove OSHA-compliant training. 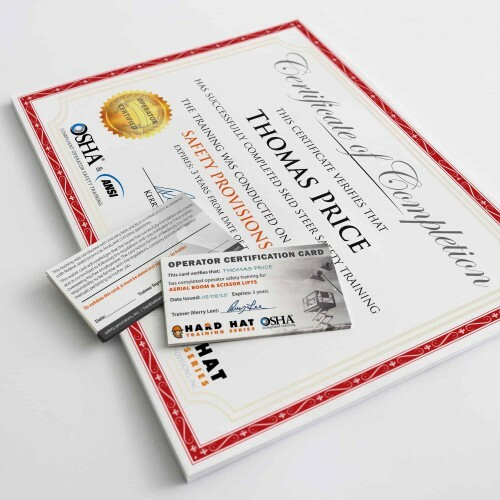 Every operator also received a full-sized certificate. 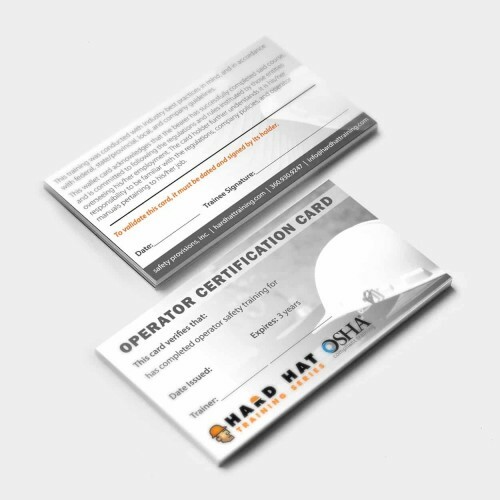 While wallet cards are not required by OSHA (contrary to popular belief), we can also supply wallet cards for the individual operators. Train the Trainer trainees receive the same documents. They also receive one of our training kits on CD which contain all of the materials they need to put on their own training. Is a Train-the-Trainer class required by OSHA? There is a lot of confusion out there though, and many companies think TTT classes are required. 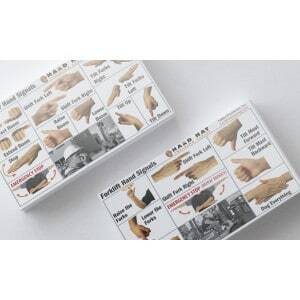 Bottom line, though, they are not required by OSHA. Some companies may require their trainers to receive trainer certification, but that is up to them. 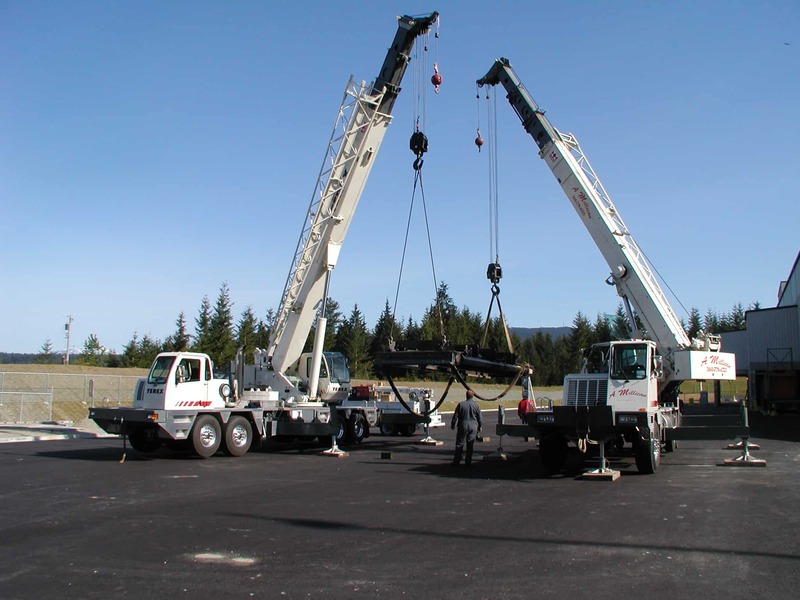 In the end, as is the case with operator training, the responsibility to designate a trainer falls on the shoulders of the company itself. 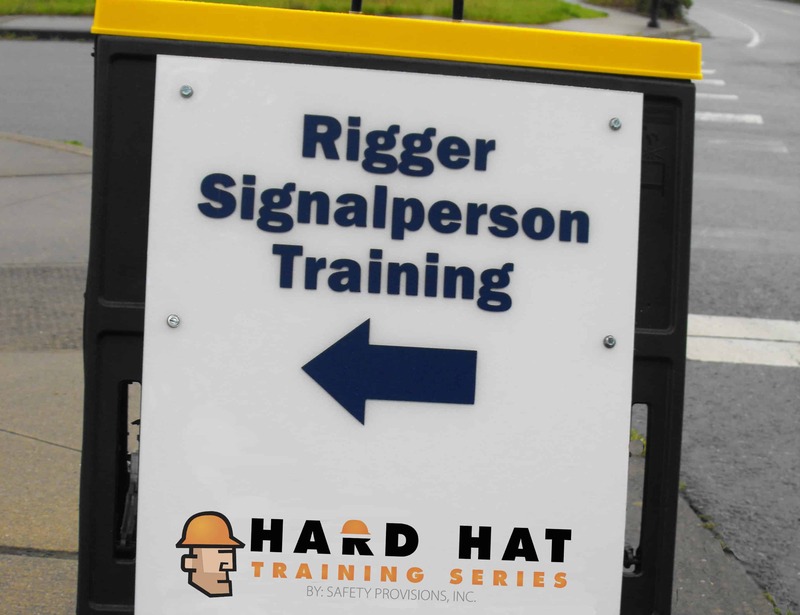 If OSHA were to come in, the employer would simply need to prove why they chose the trainer they did (because of years of experience training, operating, etc.). 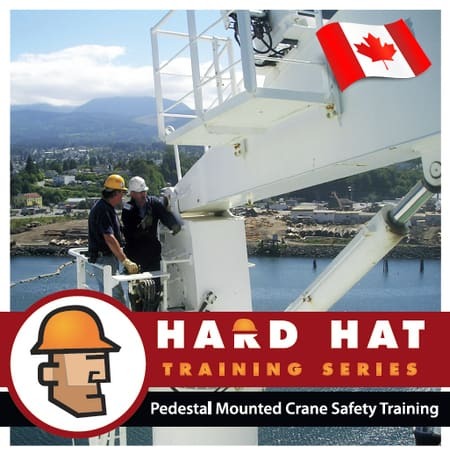 Trainer training certification by a recognized third party, such as Hard Hat Training, also comes with prestige. We are happy to offer TTT classes. 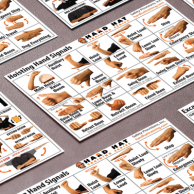 But if you do not have the budget, you may consider purchasing our training kits on CD. 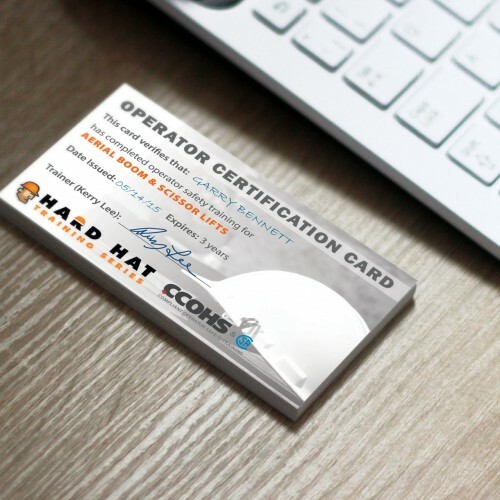 These contain all of the materials we use when we certify operators, and they are yours to use, reuse, and customize to put on your own operator training class in-house. They even come with instructor notes. 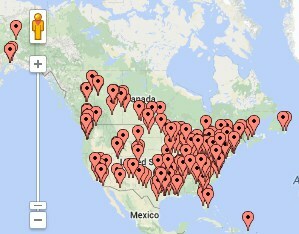 Check out some of the companies that use and trust our courses by clicking here. *Click here to see some of the Canadian companies that use and trust our courses.